"The Waveplane oscillator is a new dimension in wavetable synthesis. It allows 6 dimensions of movement for the output wave being generated giving unprecedented amount of motion in a wavetable oscillator. 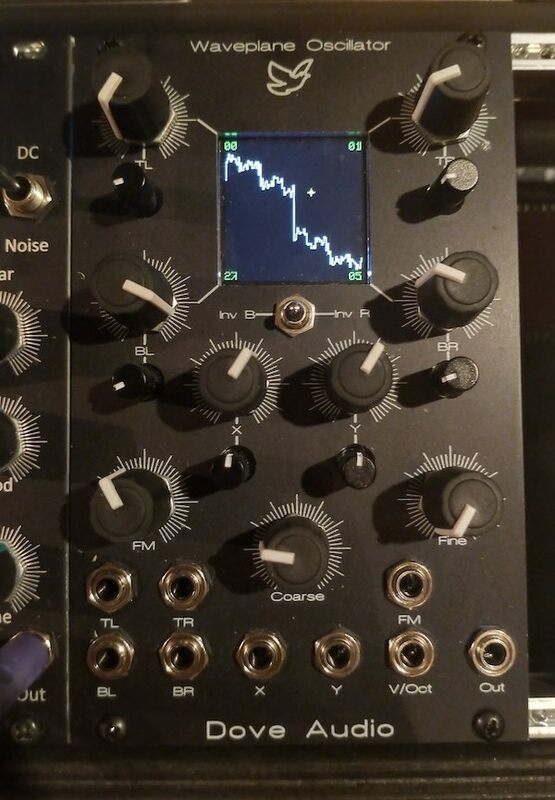 It's designed to fit in your modular synthesiser, either in Eurorack format or MU format. We've added the ability to change all four waveforms independently using control voltages. Used in conjunction with a sequencer or multiple LFOs, this gives you an incredibly powerful sound source full of previously unheard of sonic power."